The heavyweight champion of wrestling games - celebrating over 50 MILLION downloads! 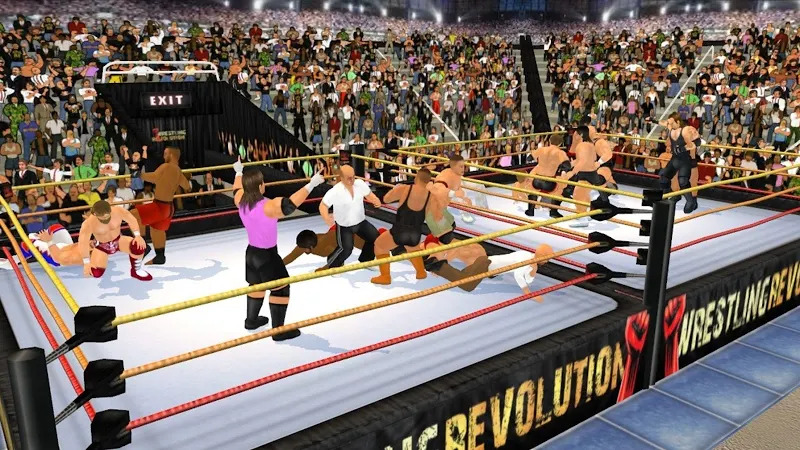 The "Wrestling Revolution" rumbles into the 3rd dimension, where it now features BOTH aspects of the business in ONE epic universe. The antivirus report shows that the tool is completely safe for usage. MDickie has developed this application that lies within the Sports category. The app has the average rating 4.3 on Google Play. 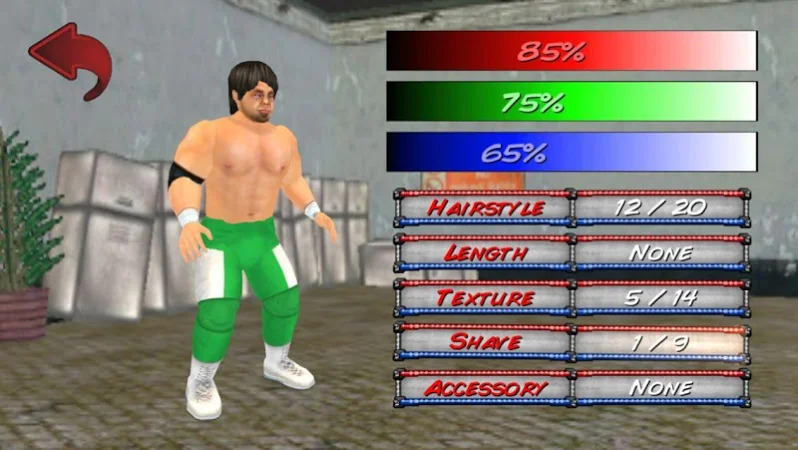 The developer rolled out a new version of the tool on Jul 23, 2018 and over 50M users downloaded and set up Wrestling Revolution 3D. Pay attention to the important moment: ads are a part of this application and it provides in-app purchases. The app is very popular among Samsung and Micromax users. Take the opportunity to download the .apk installation package of Wrestling Revolution 3D 1.560 for free and take a look at users' reviews on Droid Informer. This installer occupies 43 MB of disk space and it runs on Android devices 4.0 and higher. Some users suggest that the weak points of the app are spelling errors and too many ads. Fitivity gets you better. Looks like you're here to get better at Wrestling. Webscorer – race timing, race results, race registration. Develop a deadly guard using bjj principles. A must have coaching tool for the serious player. We offer you to earn money doing it that you love.